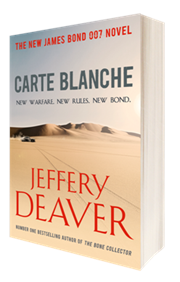 A new paperback edition of Carte Blanche by Jeffery Deaver is released today in the UK. The cover art (left) is radically different than the hardcover and the UK trade paperback edition released earlier this year. The book also contains a new afterward by Jeffery Deaver. Jeffery Deaver will also be touring the UK starting today. He'll be talking about Carte Blanche and his new Kathryn Dance novel, XO. For a list of Deaver's tour stops, click here. 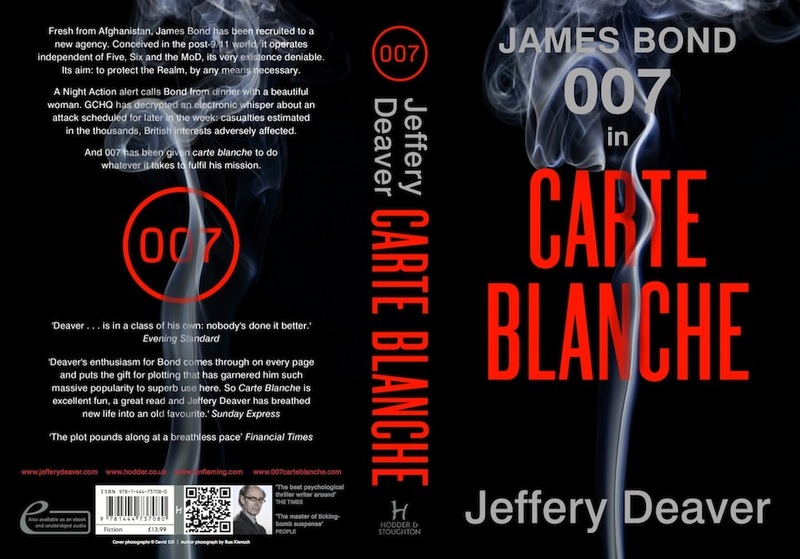 The Carte Blanche paperback can be purchased on Amazon.co.uk. Click here to read my Carte Blanche review.